Welcome to your new home! This stunning 4 bedroom home in Kelliwood Terrace is waiting for you! 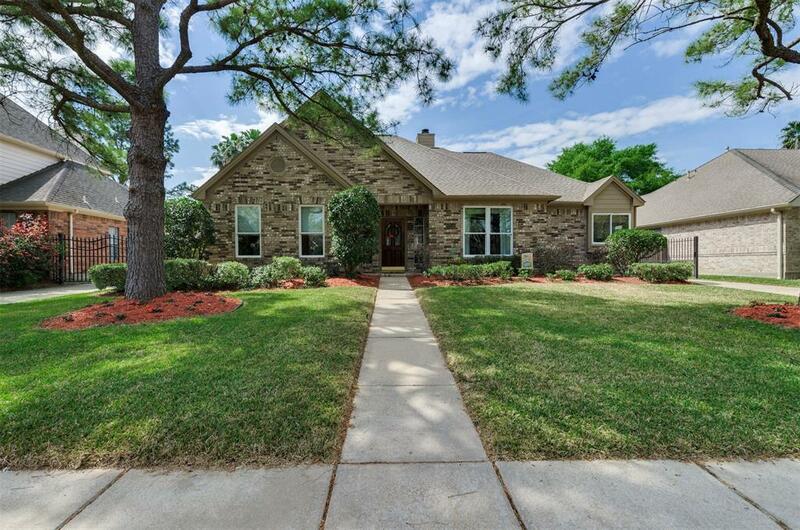 Lush landscaping and mature trees boasts great curb appeal on this home. 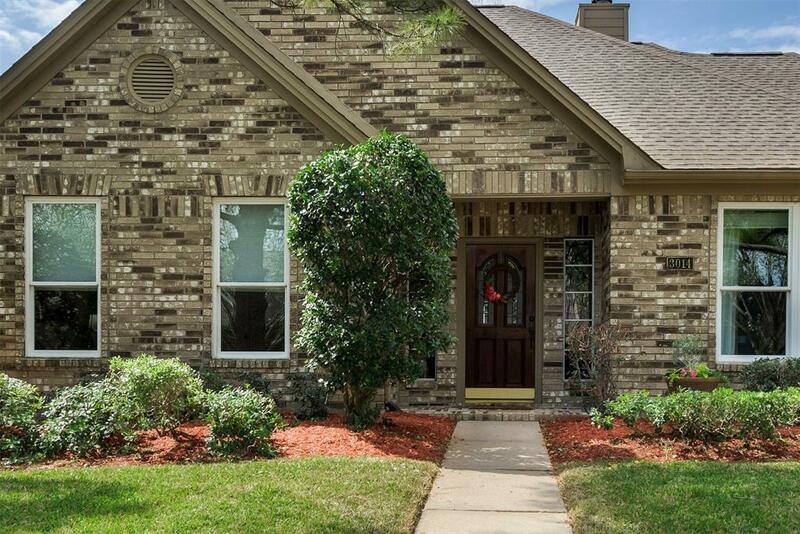 Walking distance to highly desired KatyISD elementary and middle schools make it an easy commute to get the kiddos off to school. Grocery stores, Golf course, Local favorites and Starbucks just a stroll away! Entertain family and friends in your spacious new living room with views to your amazing backyard with a POOL! Grand kitchen perfect for prepping for family favorites. So many elegant touches in this home that truly give it a grand feel. Updates and fresh paint throughout! Even has electric driveway gate for added security! 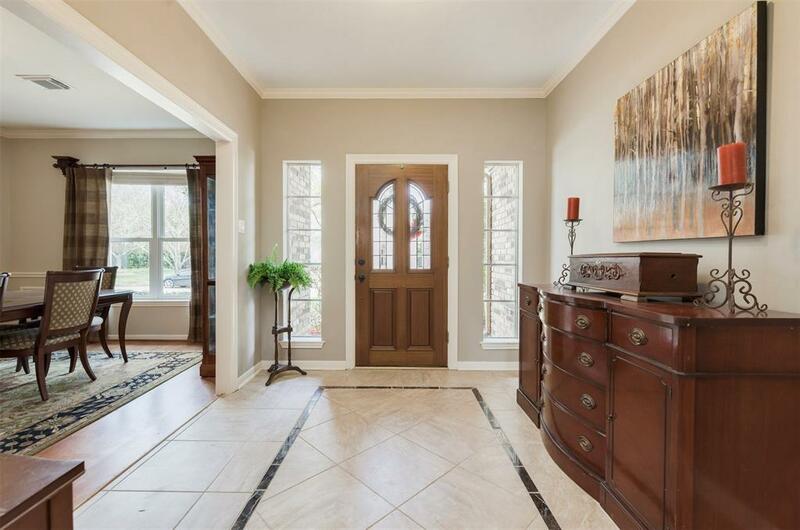 This beautiful home has been greatly cared for and is ready to find some new owners. Need to commute to Houston for work? No problem! 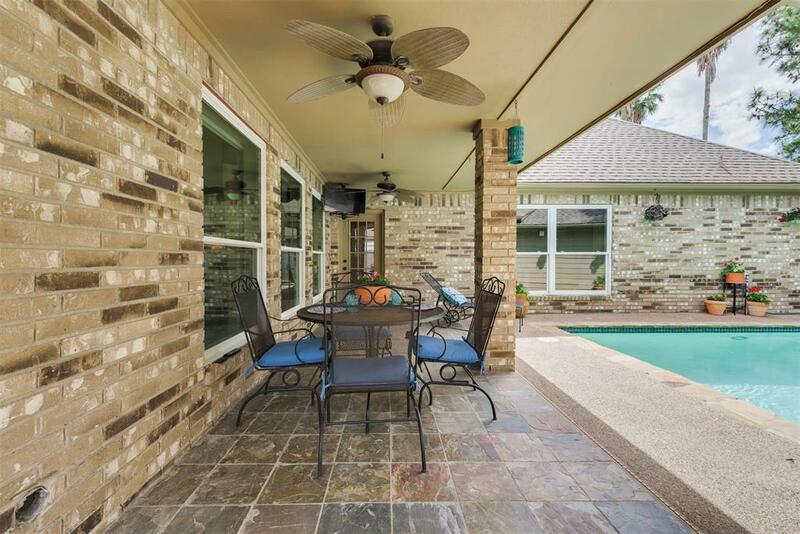 Easy access to I-10, Grand Parkway and Westpark toll! Take advantage of this opportunity to make this your Perfect Home! NO FLOODING!